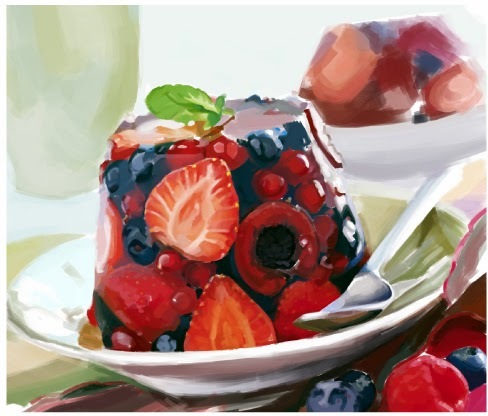 Preparing fruit jelly for kids during summer is an essential matter for them and a sweet, refreshing snack for the whole family. 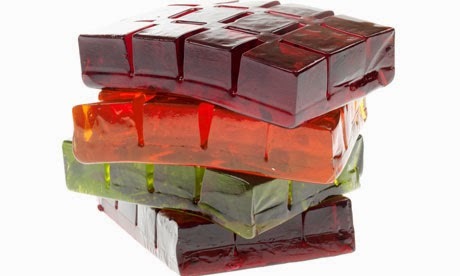 Using jelly packets may not be a healthy choice, if it happens on daily basis. 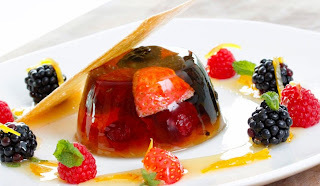 Your best option for nutritious fruit jelly is preparing it using natural fruit juices and gelatin sheets. 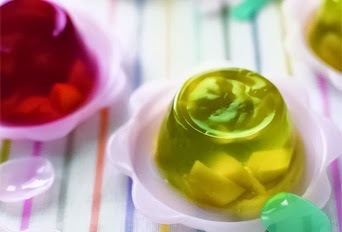 Preparing small jelly cups where each cup contains different flavor and different fruit pieces, will surely encourage your kids on eating healthy snacks as it is, after all, a way to feed them fruits. 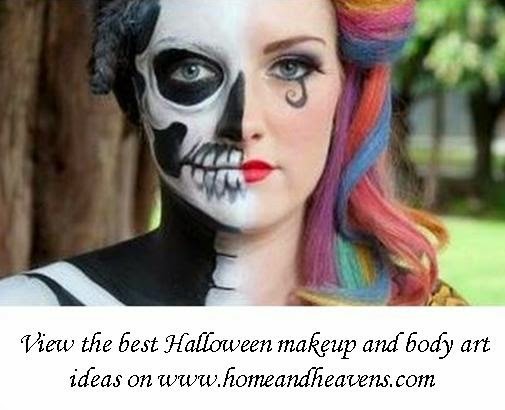 You can create different shapes by using molds, small glasses, cups, cupcake molds, or even the common ice molds. 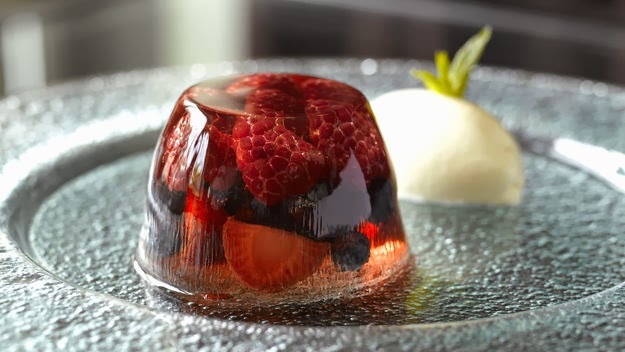 Each shape will give a pleasant feeling and provide you a new idea for decorating the jelly either with fruit pieces inside the cups, or just above. The elegant glass tureens, glass goblets, or small glass cups are fantastic for kids, adults and even summer parties. 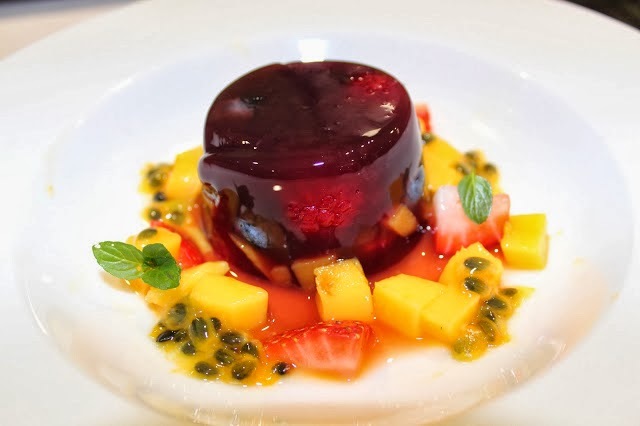 Use fruit pieces on top, whipped cream, vanilla yogurt, Greek yogurt and custard. 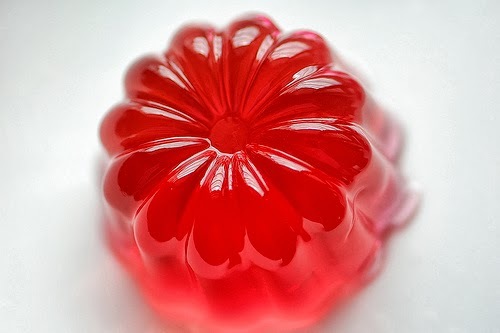 Using the small cupcake molds to make nice jelly terrines is a fantastic idea that most kids love. 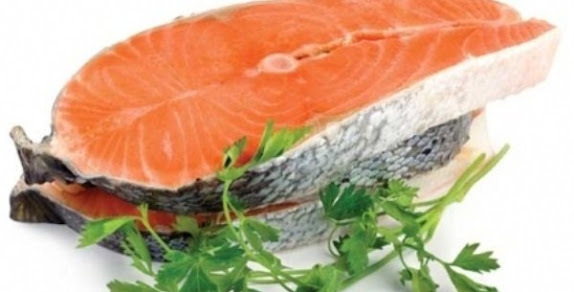 It is the best for summer fun and for parties as well.